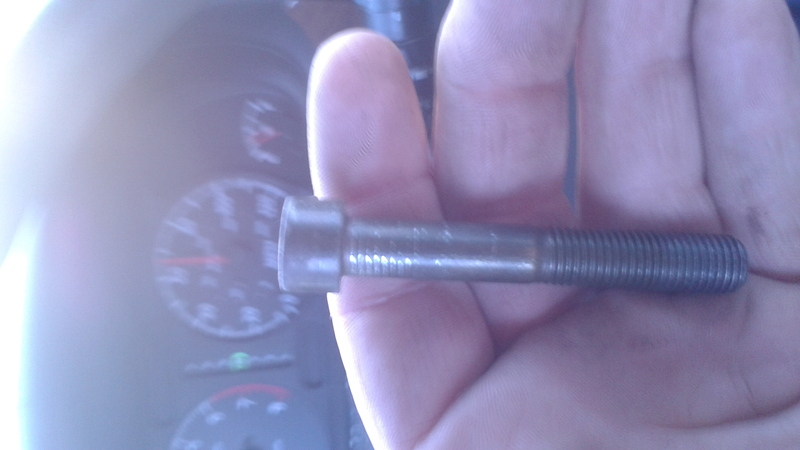 I just installed a new timing belt on my 2004 Isuzu Rodeo 3.2 DOHC I may have taken a few extra bolts off in the process and can not locate the proper home for this m8 allen head bolt any help would be appreciated thank yoU. Top alternator bolt replacement help! 95 Rodeo Oil Filter Stud bolt size?